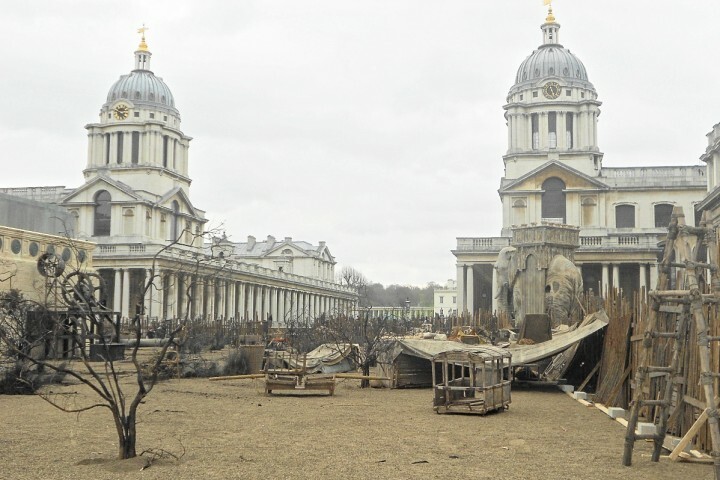 Film magazine Empire has suggested that the Royal Naval College in Greenwich is the 'most popular filming location in the world.' 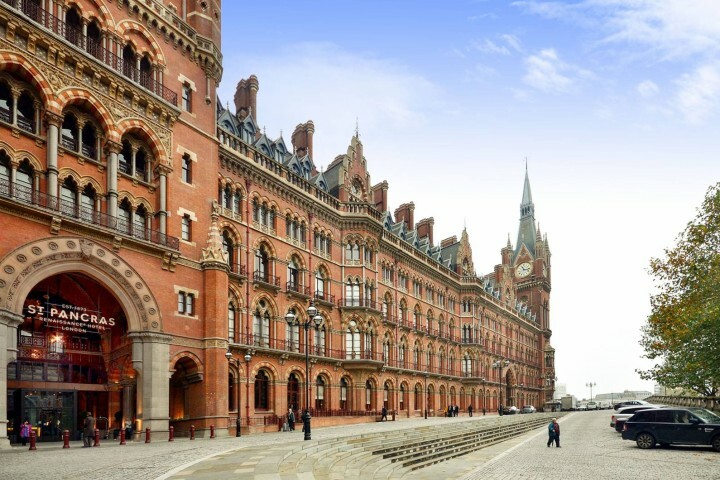 We take a look at the stunning World Heritage Site and explore properties for sale nearby. 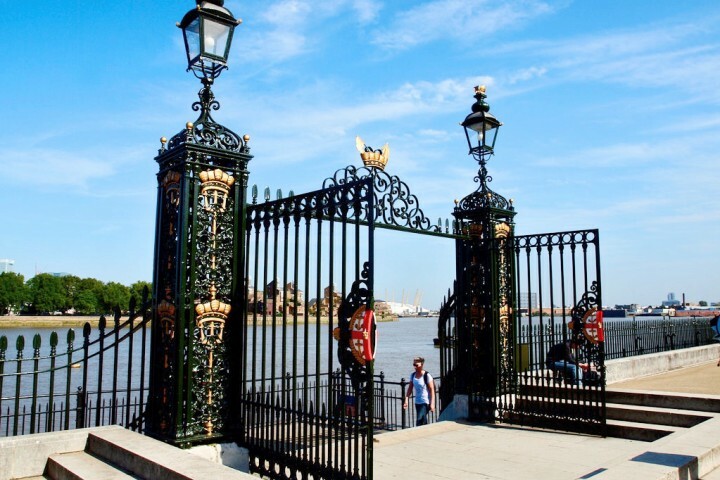 The college's remarkable collection of colonnades, courtyards, domed halls, wide boulevards and expansive riverside squares make the Naval College the ideal location for a wide variety of period movie scenes. 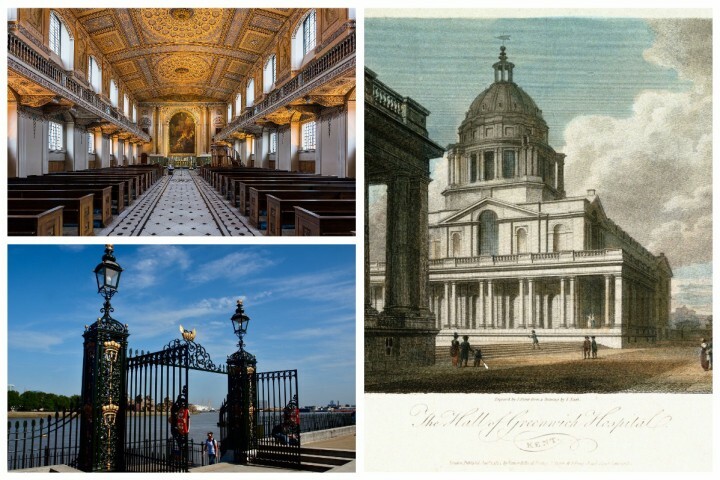 The interiors are also spectacular, with the stunning Chapel (below, top left) recognisable from Four Weddings and a Funeral, and the Painted Hall (below, right) featuring in movies including The Iron Lady and Pirates of the Caribbean. 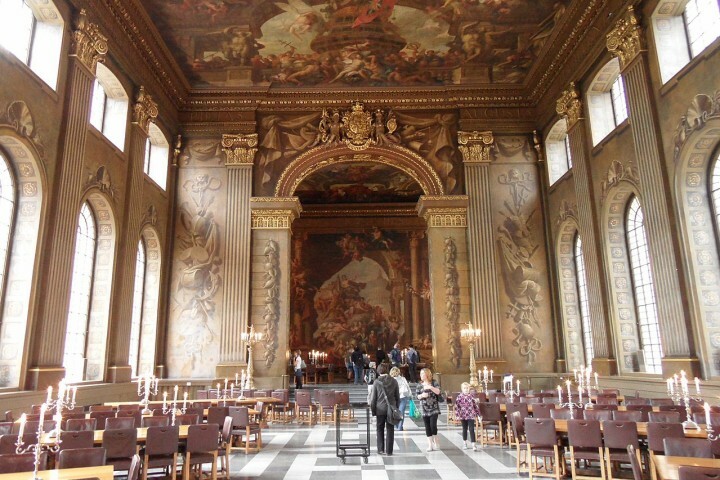 The murals in the Painted Hall (below) were completed by the British painter Sir James Thornhill in 1726 and form the most striking element of what is one of the most important Baroque interiors in Europe. 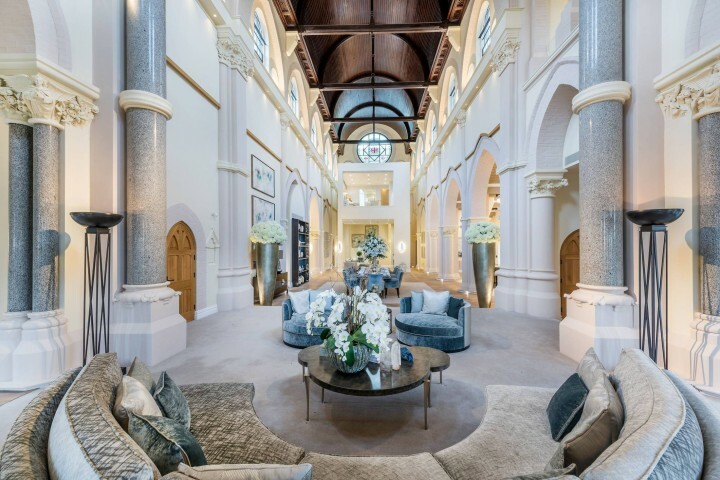 In 1806 the hall was the location for the laying-in-state of the Admiral Lord Nelson following his death in the Battle of Trafalgar. 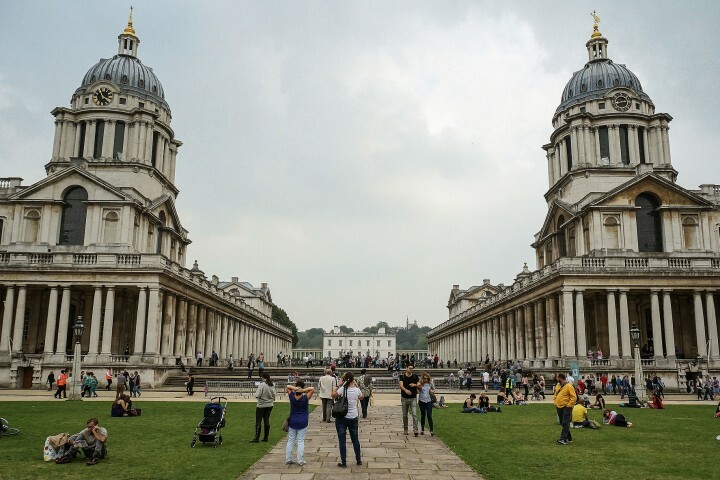 The Naval College itself forms just a part of the UNESCO World Heritage Site of Greenwich, which includes the Royal Observatory, Cutty Sark, Greenwich Market and other historic sites in and around Greenwich Park. So what kind of properties are available in and around this scenic neigbourhood? 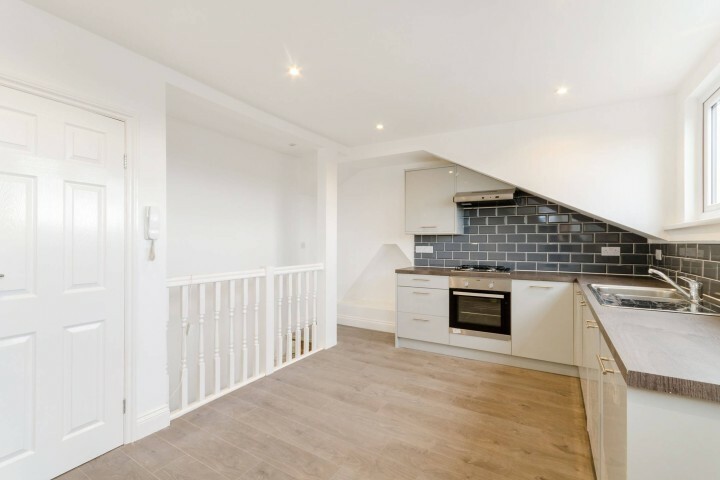 We take a look at homes for every budget, all within easy reach of the College. 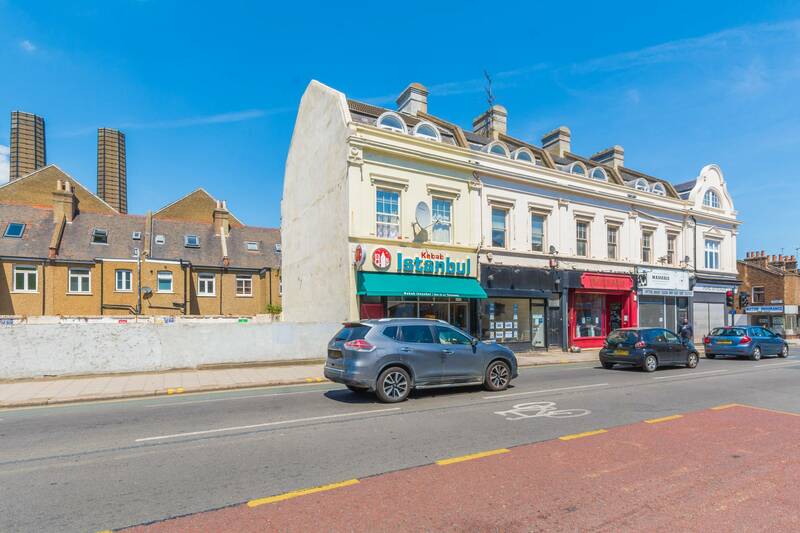 This one bedroom apartment is located right in the heart of Greenwich, offering easy access to the market, river, park, cafes, restaurants and the many other outstanding amenities in the area. 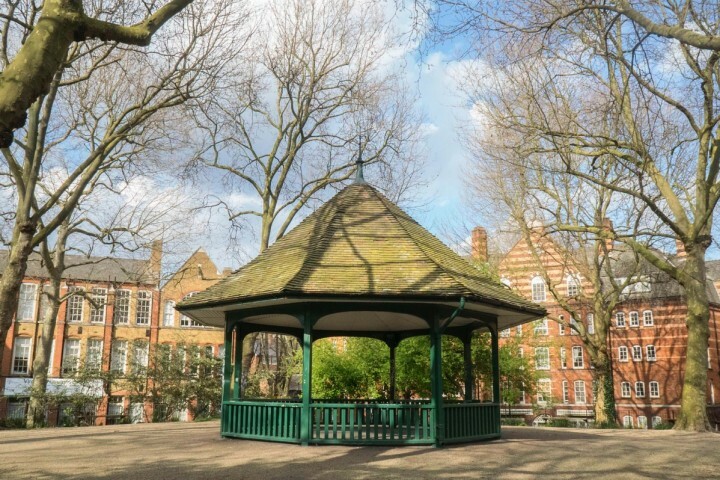 The property offers a spacious double bedroom with fitted storage, good-sized reception/kitchen area and a private patio for outdoor dining. Located slightly further along the Deptford Creek that runs down to the Thames just west of Greenwich, this one bedroom flat offers more space at 783 sq ft. Modern fixtures and fittings make this a bright and attractive apartment that benefits from a private terrace and the extra seclusion and security of being situated within a private gated development. 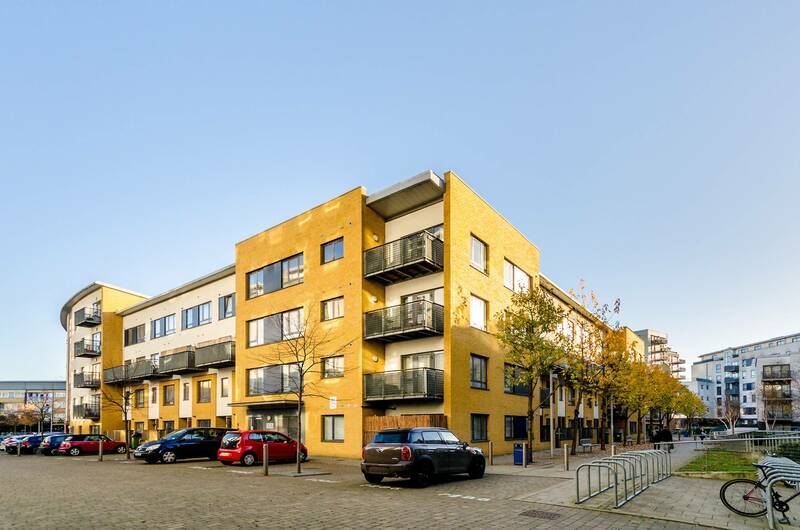 The Clipper Apartments are adjacent to the Cutty Sark DLR station, giving residents a remarkably central location within Greenwich. 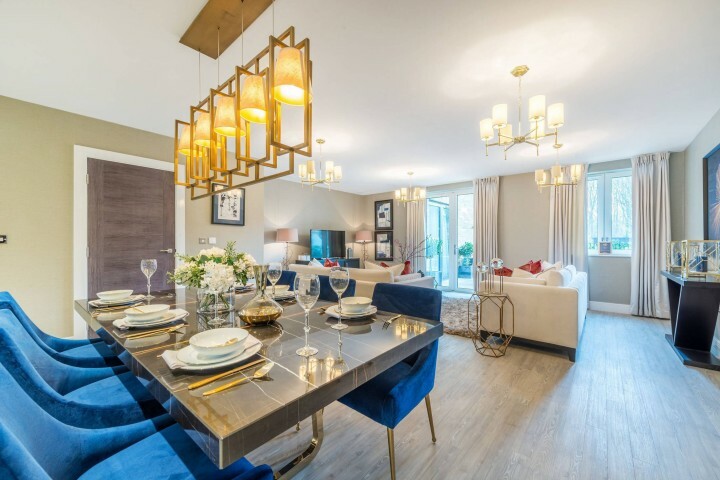 Exceptionally large double bedrooms and reception room provide generous living space, with a smart en suite to the master bedroom as well as a modern family bathroom. 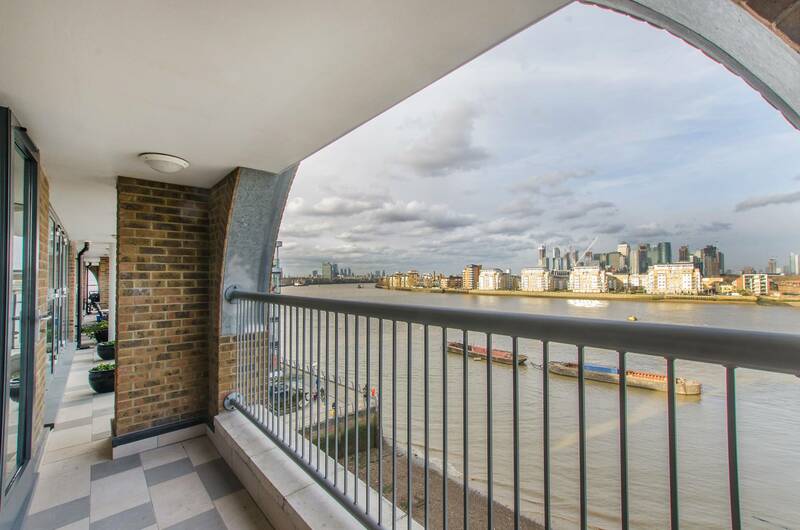 This stunning two bedroom flat overlooks the Thames just to the west of the centre of Greenwich. 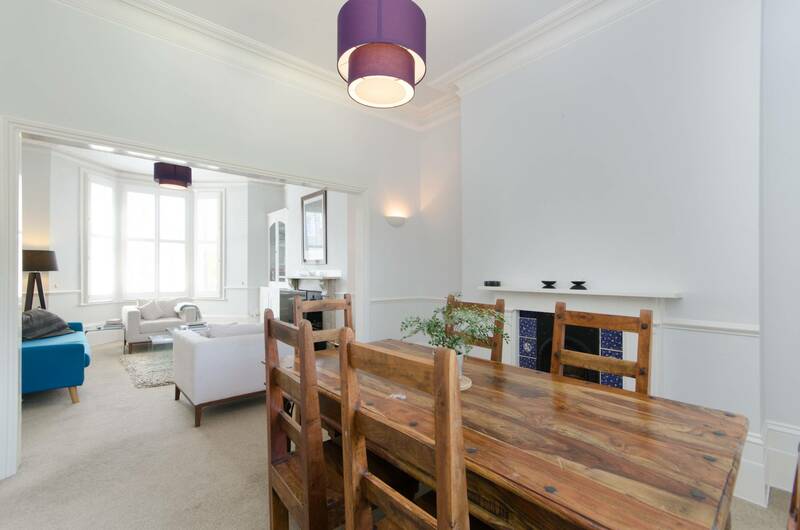 With a reception area that stretches to almost 9 metres in length, plus a private riverside terrace, this is an ideal flat for entertaining visitors after a tour of the local attractions. 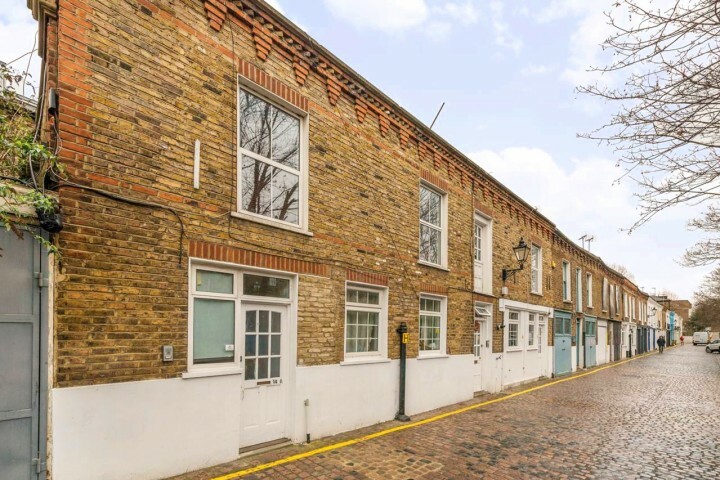 Located on Trafalgar Road just to the east of the historical sites of Greenwich, this area offers excellent amenities and attractive residential streets. 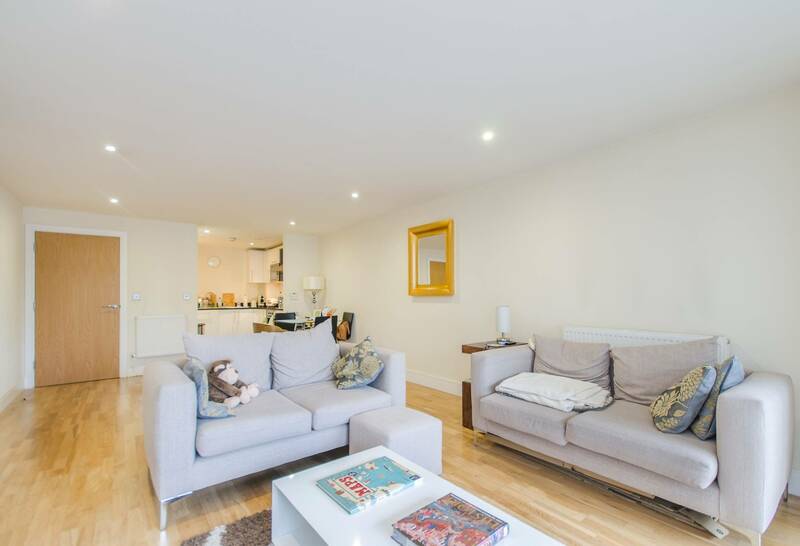 High ceilings and a spacious reception room give this property an airy feel, while proximity to Maze Hill and Cutty Sark stations means swift transport connections to both Canary Wharf and London Bridge. 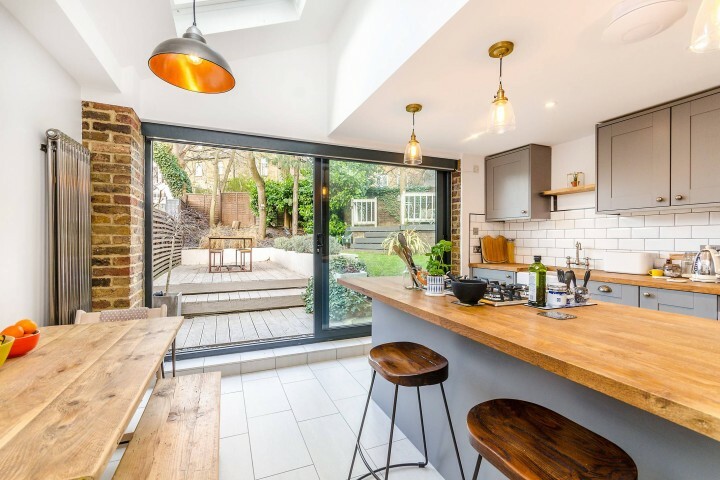 Located between Greenwich and Deptford Bridge rail stations, this magnificent six bedroom home is typical of the many beautiful period houses in Greenwich and Blackheath that attract a large number of families to the area. 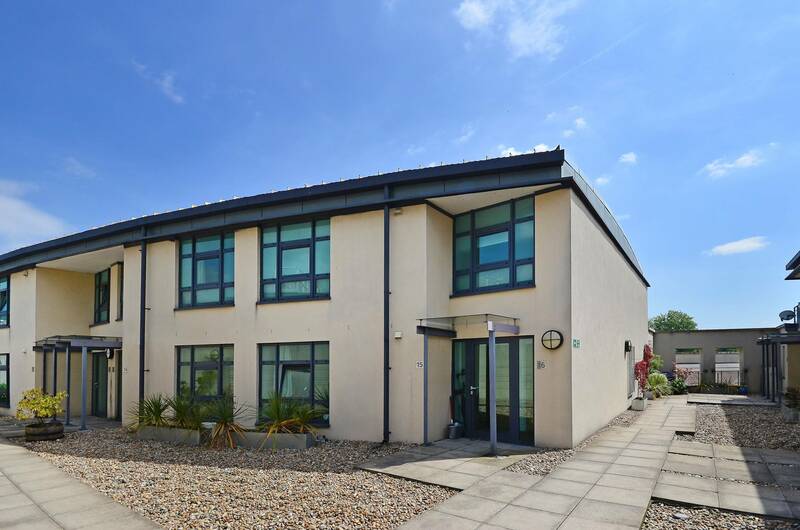 Four floors of immaculately-finished accommodation include a self-contained ground floor apartment, perfect for guests or relatives. 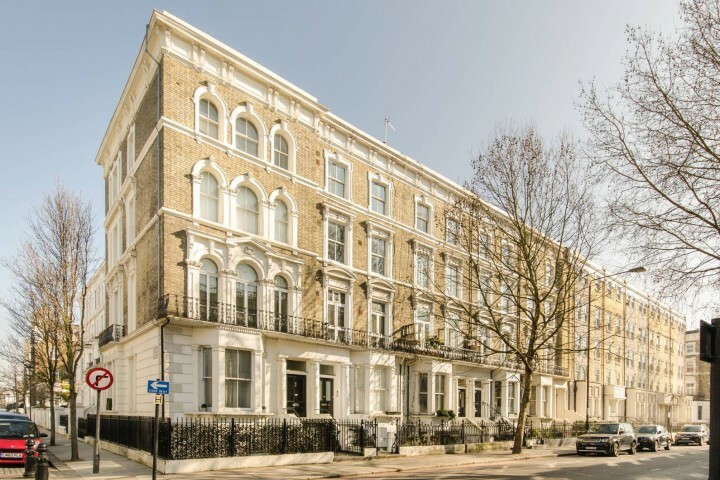 Use our property search tool to explore all our sales and rental properties in and around Greenwich. Search by price, size, location, commute times, drawn area, Help to Buy and more. 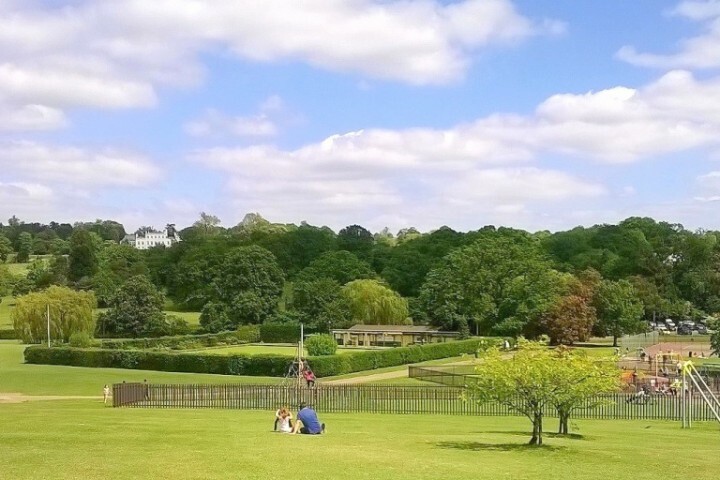 Thinking of investing in Greenwich? Use our rental yield calculator to find out the kinds of returns possible in the area.